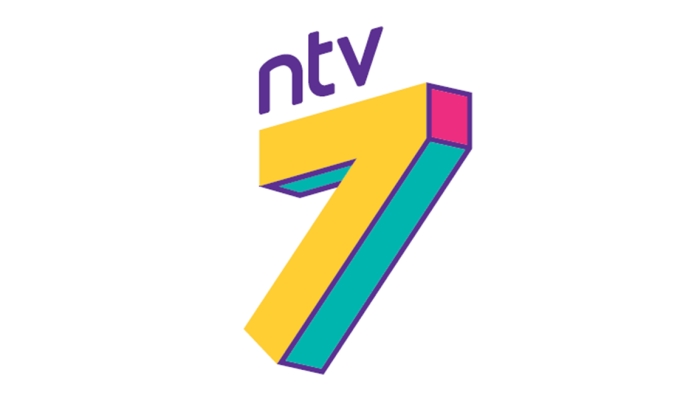 Media Prima Television Networks (MPTN) has unveiled a new brand positioning for ntv7. The popular urban station will now target “modern Malaysia” through its new content line-up. That is according to Johan Ishak, chief executive officer (CEO) of MPTV who revealed the news at its annual Media Prima Television Networks Screenings’ press conference yesterday (18 January 2018). Meanwhile, the company also introduced CoCo which stands for “from COntent to COmmerce” to maximise reach through TV and digital. It is Malaysia’s largest multi-content platform and it serves to enhance advertiser’s brand’s digital plan, MPTN’s spokesperson said. CoCo uses content to turn it into commerce opportunities. It serves to bridge television and technology to enhance advertiser’s brands and at the same time effectively engage brands with the audience. Branded placements on TV and CJ WOW Shop, digital content like DurianStroberi, Sembang Jantan, Lipstik Maskara and Camment on tonton will be some of the opportunities, it added. CoCo uses Media Prima Digital’s (MPD) latest offering, Audience+ to optimise target selection and filters to reach desired audiences. Audience+, aims to help advertisers reach the audience that matters the most to the business across multiple ad formats – be it standard display, video, mobile or audio ads. Apart from that, MPD also shared its plans to further tap on the growing popularity of eSports in Malaysia by successfully launched MyGameOn, its own gaming portal that serves as a one stop centre for local and international gaming fans. This platform has already engaged over 200,000 unique visitors in just a month and it is expected to grow rapidly. On the other hand, MPTN’s new content offerings which was announced at the same event, will be delivered across all its media platforms in 2018. In a statement, the biggest media company in the country said its new content line-up will help solidify MPTN’s leadership position in television and dominate the digital space in terms of reach. This is consistent with Media Prima’s vision to be the leading digital-first content and commerce company, it added. Aptly themed “Create and Dominate”, MPTN’s spokesperson said it aims to leverage on the strength of its content, media reach and brand popularity to provide value for advertisers seeking to maximise returns on advertising expenditures. The new content line-up includes a combination of local and international blockbusters, drama series, reality shows, cooking shows, talk shows, variety programmes, documentaries and many more. With its new content offerings, Johan said MPTN is now targeting a 40% audience market share, from its current 34.4% audience share across all stations. MPTN currently reaches over 28 million Malaysians every day on terrestrial networks, satellite television and online. MPTN’s TV3 continues to uphold its position as the number one mass premium channel, occupying the top 30 programmes across all networks for 2017, according to Nielsen Audience Measurement. “The ways in which our audiences consume our content have evolved. Today, audiences have the flexibility of enjoying our content through the conventional terrestrial antennas and pay-TV subscriptions. For consumers who prefer content online, we offer tonton, Malaysia’s number one Over -the-Top (OTT) service and Studio 8, our multichannel network on YouTube,” Johan said. Johan added that MPTN has and will continue to invest in local and regional content, a strategy that has set them apart from competitors. The NUS Lee Kuan Yew School of Public Policy has appointed local independent media agency The Media Shop as its media agency for i..